How would you use Street signs for business promotion? Home Business How would you use street signs for business promotion? Now, most of the car designed with drive assistance systems and they are fully loaded with some safety features. These safety assistance systems reduce the road accident caused by the driver’s distraction. Even you can find some automated cars in the market that can run without any controlling system. Similarly, street signs play a vital role in preventing road accidents and provide the driver’s safety. For regulating of road traffic, it is very important to install road signs, and they can regulate the speed of the cars, and help for maintaining traffic rules. Apart from that, road signs can also indicate the condition of the roads and moving vehicles can easily find the road signs to control their car. Why street signs are important? The main motive for installation of street signs is procuring zero accidents on the streets. But still, there are some problems with these signs that can divert the driver’s mind. 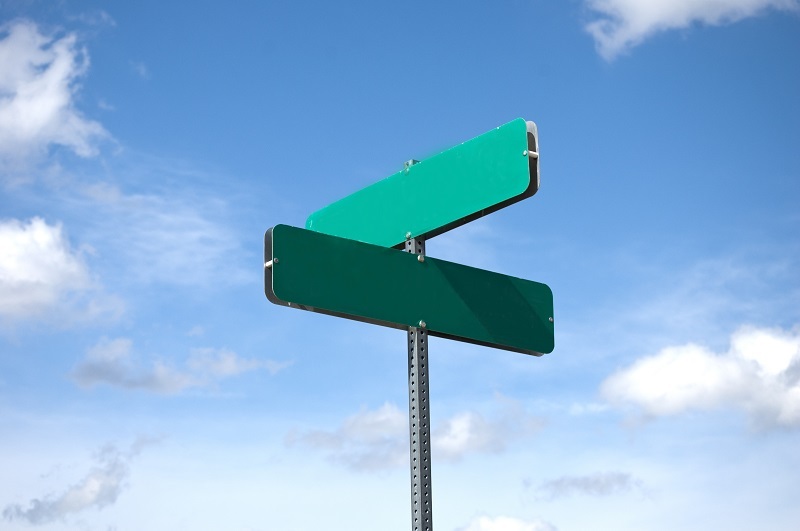 Especially, disorganized street signs and damaged signs can indicate wrong information. Apart from that, due to storm and heavy winds, these signs can be damaged or moved toward wrong directions. So, we need to install some durable street signs to prevent road accidents. In this case, we can also use digital signs for better traffic control. Even you can also promote your business with some street signs. Companies using some sings to promote their brand and customers can easily identify a shop by their signs. For traffic regulations, the government using some signs and there is no need to purchase or install such road signs by normal people, because, without prior permission of the government, people cannot install such signs for traffic control. 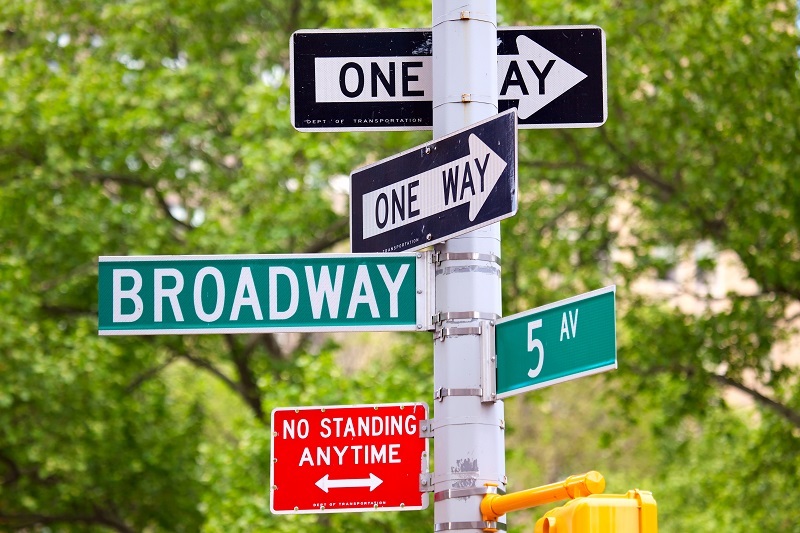 How would you attract customers by the installation of street signs? When you use some signs for attracting customers, you need to choose some soft and solid colours. The colours of your business signage can give a special identification to your products or brands. Afterwards, people can easily identify your products by colours. So it is better to use some attractive colours on the signage to attract potential customers. Make sure that the colour you choose is not an eyesore and it should be associated with your brand. Do not make your signage clumsy and always try to use minimum content for road signs. They should be readable, and they must design with contrast colours and content. Customers should be able to read your signage from long distance. Customers can easily read your signs from public vehicles, and minimum content should be there for an easy read. Always choose the contrast colours for designing your street signs and use light colour letterings on a dark background or vice versa. People will look at your street signs from movable vehicles and they should understand your massages at the first glace. So always make the signs simple and eye-catching. Do not include too many contents and colours on your signs, because this is not your business reports and customers cannot spend more than few seconds on your road signs. So always make it creative and you can take assistance from reputed signage designers in this regard. Always use large letters for road signs because large letters can be readable from a long distance. For example, 10 inches letters can be readable from 100 feet distance and you can decide the height of the letters according to the size of your signage. In this regard, you can consult with some creative designers and they can easily blend your content with images for making street signs. So, you can design the street signs by professional designers and you can easily search for them online. Before hiring them, always check their portfolio and customer reviews.